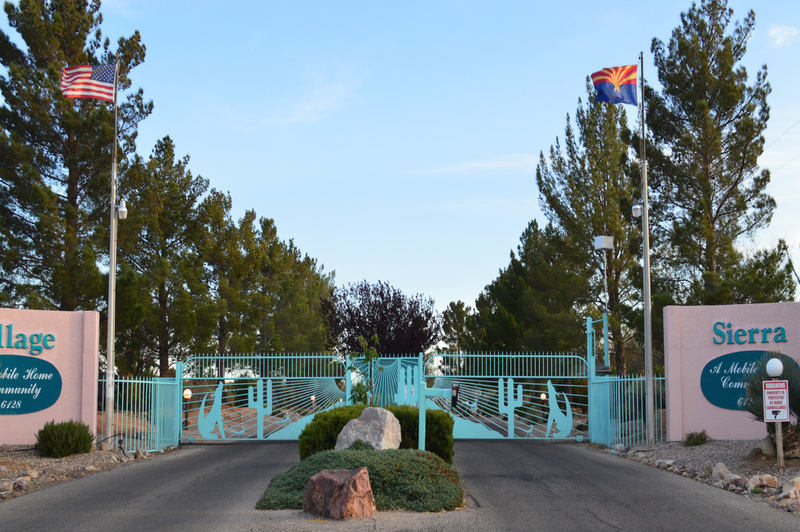 ﻿﻿Sierra Vista Mobile Home Village is truly a community. Our residents enjoy a wide range of stimulating activities and active living in a gated community. Our village is well maintained by a full time professional staff. 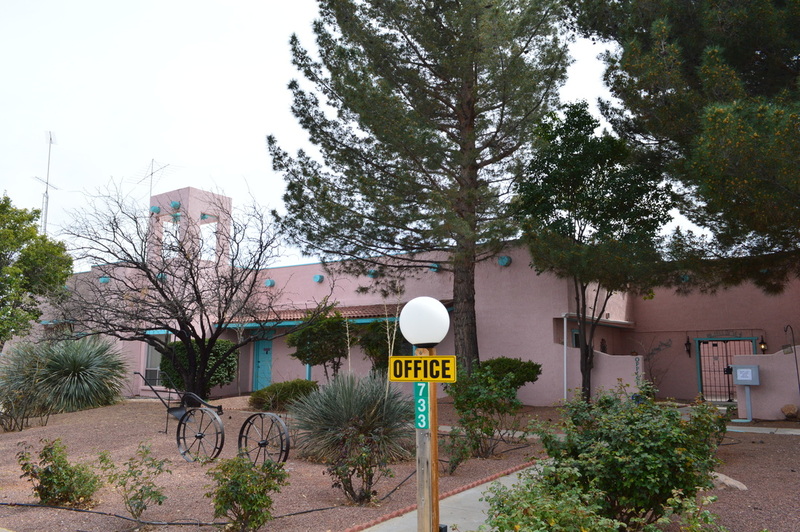 Sierra Vista Mobile Home Village offers excellent value with amenities not offered elsewhere. 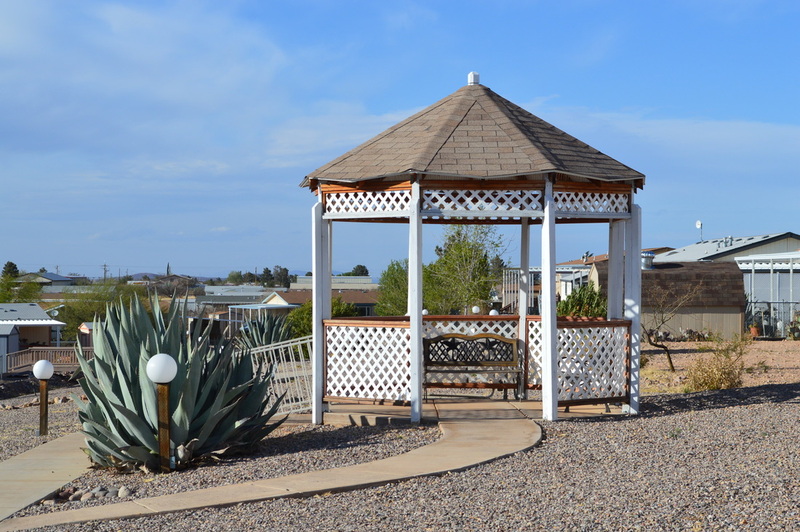 We pride ourselves on being one of the finest mobile home parks in Southern Arizona. Please explore our community by reviewing the web site information. Thank you and we look forward to your visit.